﻿ Do you know the trends in cloud computing and data center? 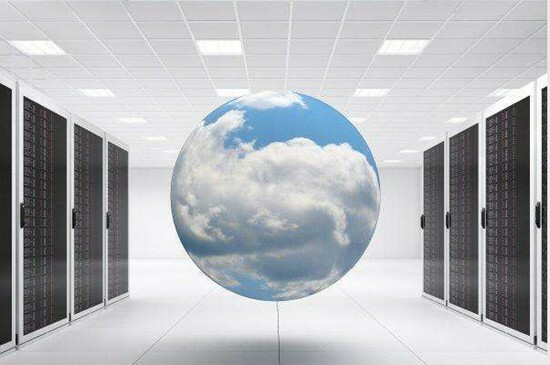 Do you know the five trends in cloud computing and data center? In 2017, cloud computing continued to boom, but as technology iterations and corporate demand changed, the cloud-computing market in 2018 will appear the following five trends. As many companies invest in public cloud and private cloud services, more companies will turn to multiple cloud providers to buy services in 2018. For example, fewer and fewer companies will use Amazon’s network services as the sole business, but rather use dual source public cloud services to avoid the supplier is too single. This benefit is to make data services more efficient. Without this feature, enterprise deployments will be as inefficient as using a tape. Enhancements and virtual reality, artificial intelligence and machine learning have become increasingly popular. Analyzing these new data sources is critical to long-term business goals, but storing data over time is impractical and unnecessary when the results of the analysis are more important than the data itself. Although 2018 will see a large amount of data growth that requires permanent storage, most of the new data generated by the network are short-lived and discarded once it is impractical. Thus, despite the exponential growth in data volumes, storage space will not grow as much as we expected. Content delivery networks are the primary cause of inaccessible and low performance. Alternatives have become one of the expensive and complex supplier solutions. It is expected more companies will use public cloud and software-defined infrastructure to build and run their own CDN. These DIY CDN will not offer a full-service solution, but they offer a leaner, cheaper solution to the old legacy architecture. Today’s machine learning technology is unique in that most of it originates from “open source”. This means that many different products and services build machines to their platforms. As a result, more companies will adopt machine learning in 2018, and they may not know why they are learning, and the answer is that suppliers are actively using ML to make their products smarter. And existing products will soon be using a variety of machines to learn, through updates as an additional delivery. Those systems used in Google or Facebook are designed to collect and store large amounts of metadata. As the company’s ability to analyze data is growing, data convergence will become increasingly important. We know Netflix has successfully analyzed the commonality of customer data. Meaningful metadata, especially those that have been stored for a long time, can also be the focus of new products sold by analysts.